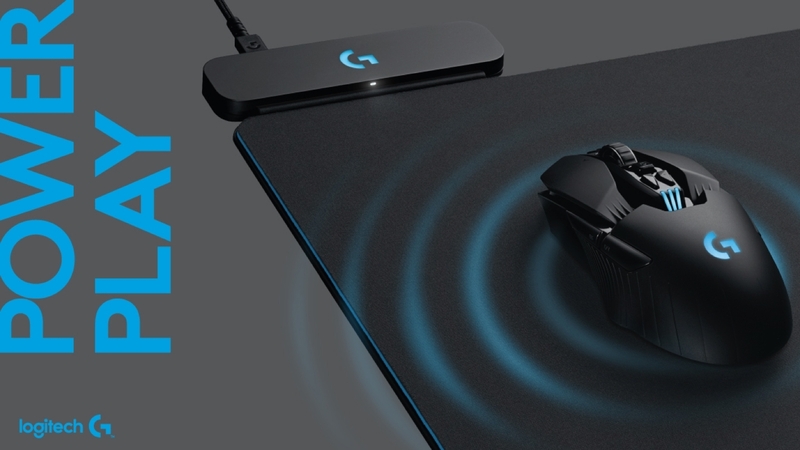 Reconnect Logitech with the gaming crowd in the region and generate positive coverage for their G line of gaming products. To cut through the clutter and generate meaningful coverage, working closely with Logitech, we developed a review programme catered almost exclusively to gaming YouTubers who have direct access to young gamers. The campaign is still on going, but the products have been met with rave reviews and we’ve generated millions of social impressions and Logitech (a leading brand globally) is top-of-mind for thousands of gamers across the region.